Carroz is situated on a plateau, at an altitude of 1140m and offers sunny periods all year round. 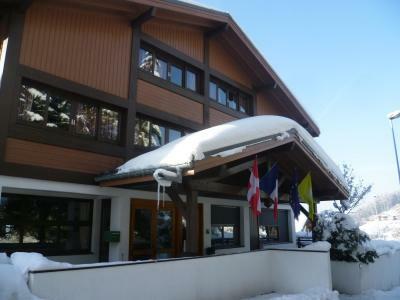 It offers perfect snow coverage from december to april for an ideal winter holiday. Carroz, Alps forms part of the skiing area of Grand Massif connecting the resorts of Morillon, Samoëns, Flaine, Sixt fer à Cheval, over a 265km long skiing trails. 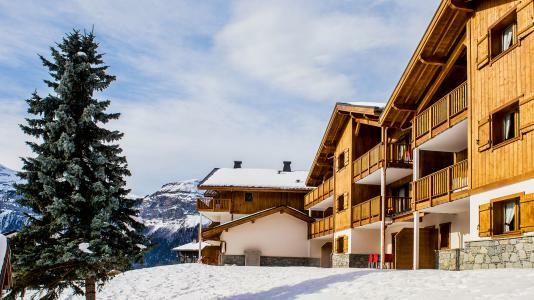 Activities available include alpine skiing, cross country skiing, sledging... everything for everyone in this delightful resort! To help you get your stay to Les Carroz organized , book your accommodation , your skipasses and your ski equipment all together.